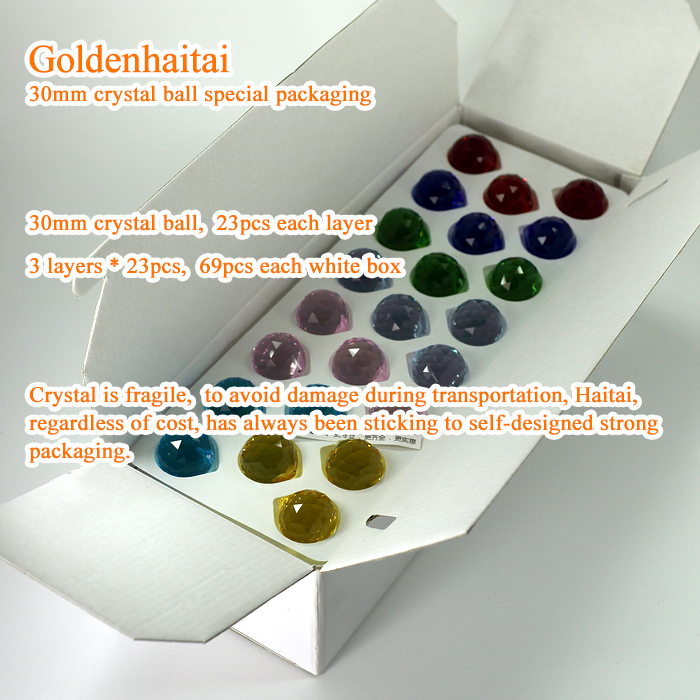 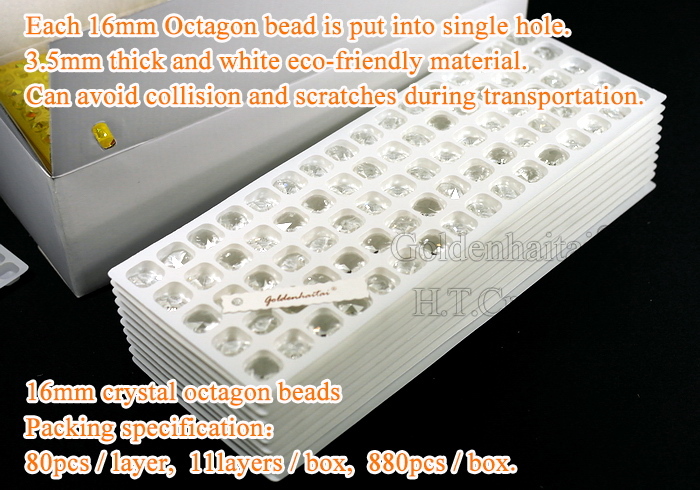 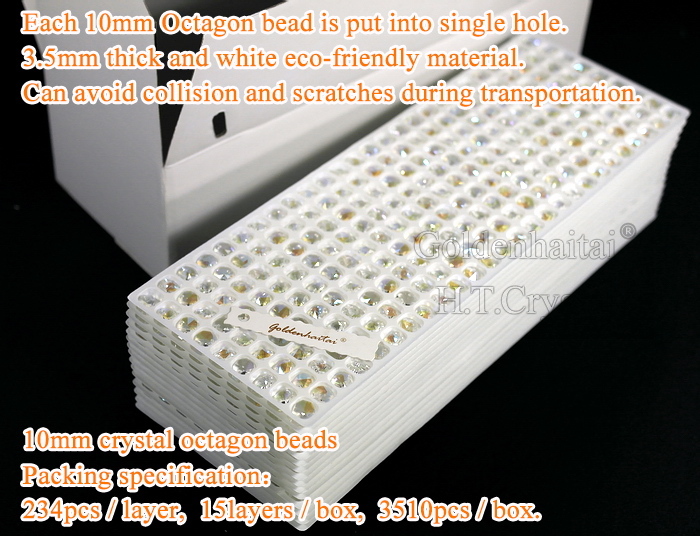 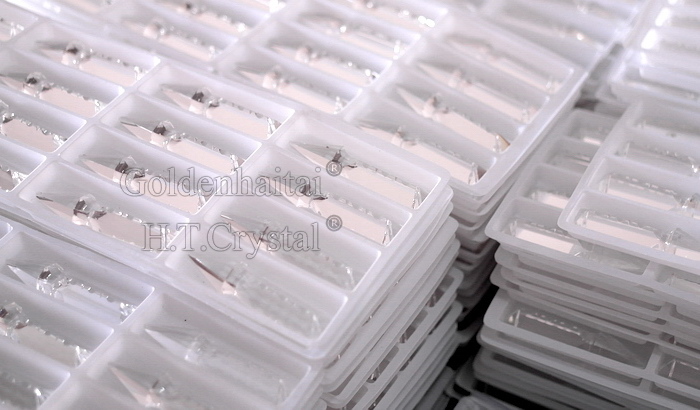 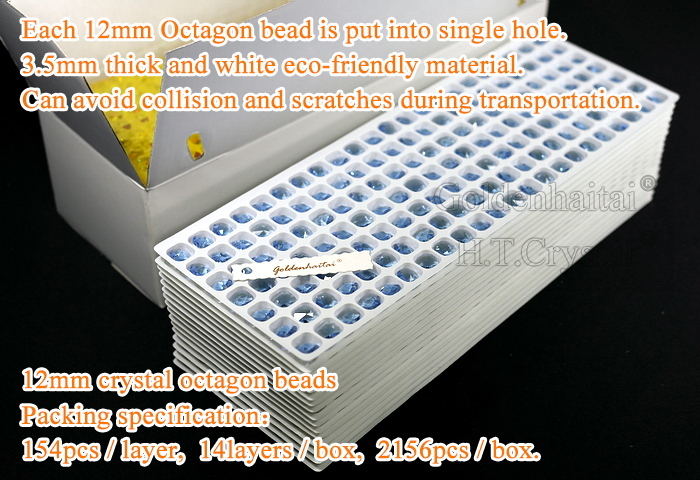 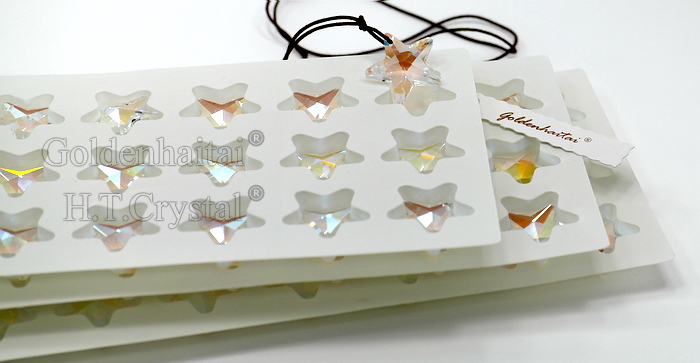 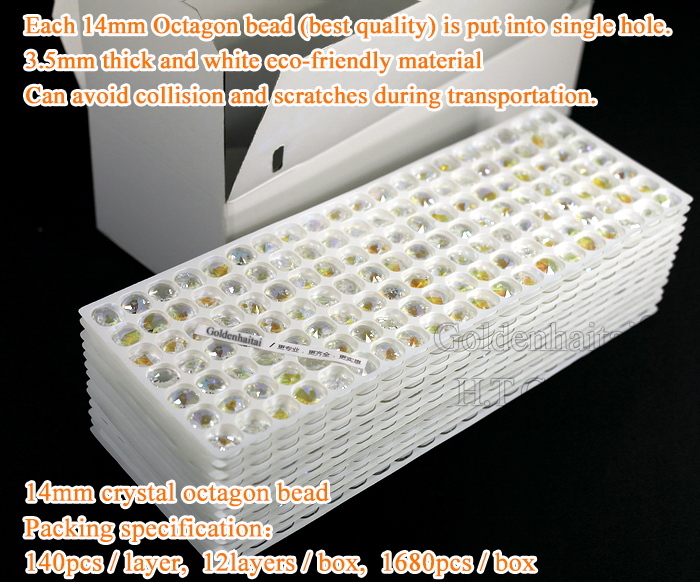 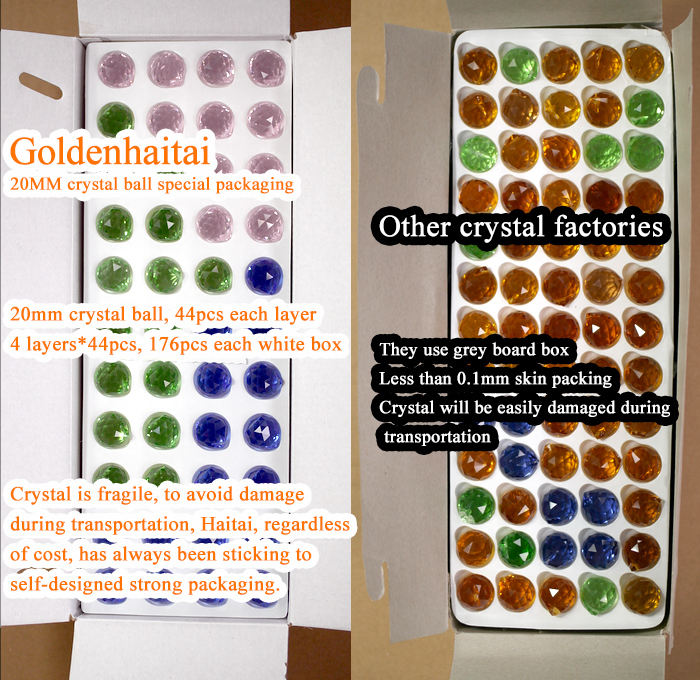 Before shipment, we always do 100% inspection to make sure every crystal product for our customer is high quality, below a set of pictures of packaging. 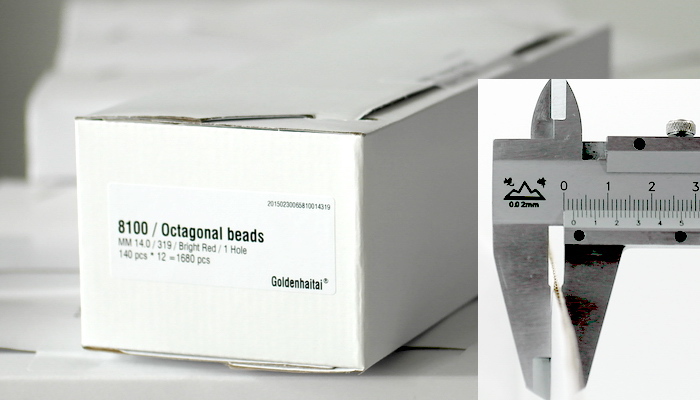 All our products are made by a variety of precision CNC equipment to ensure high-quality products shining. 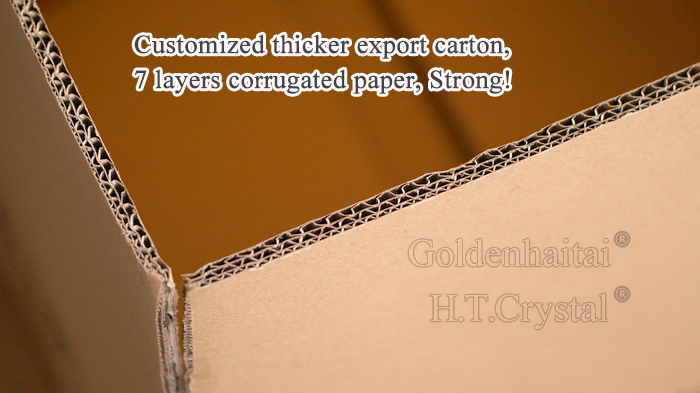 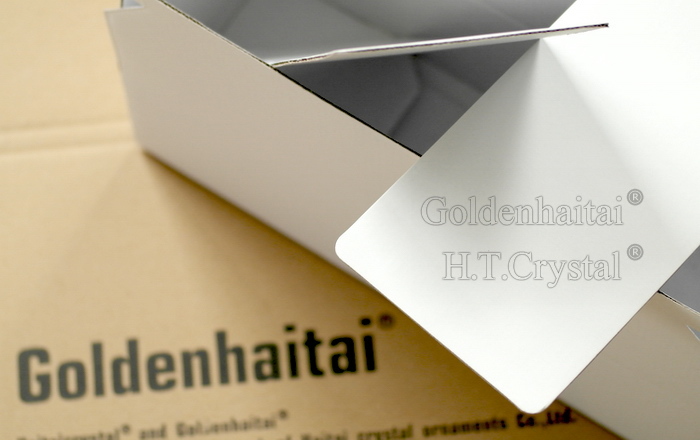 Crystal product is fragile, we adapt protective packaging material, like Sponge paper, foam and outer master carton with 7 layers corrugated paper, these will make sure the product safe during transport. 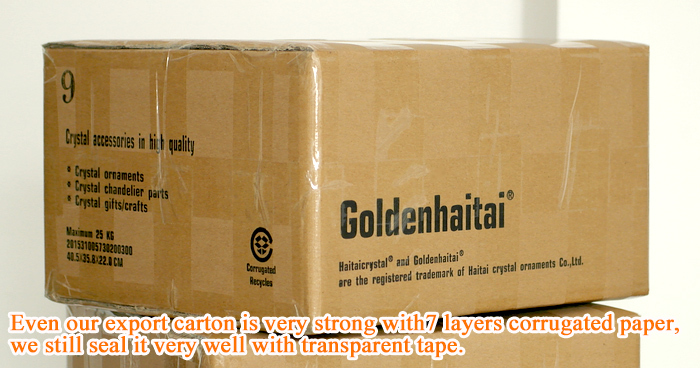 If you choose international express or air transport, we will add extra protective package outside.